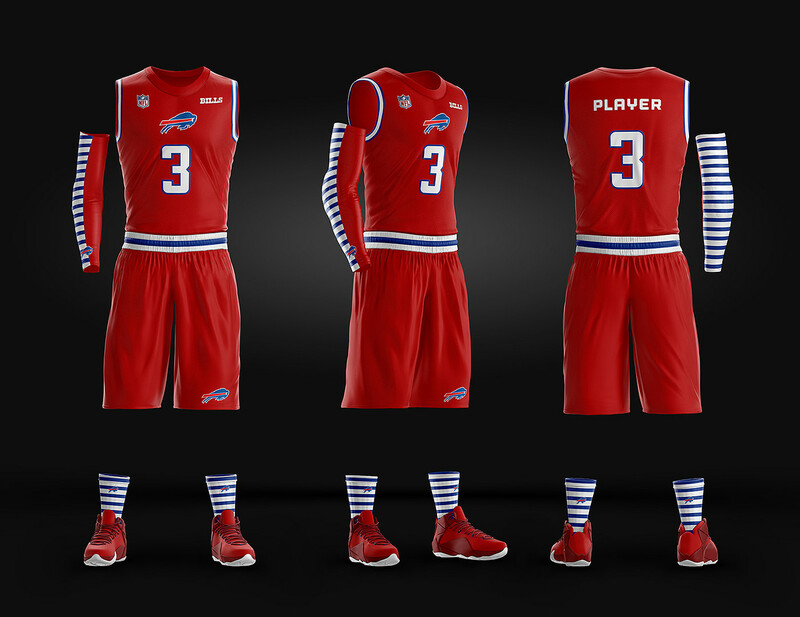 Presenting the most realistic Basketball uniform photoshop template on the internet.. with 3 Main views "Front, turned Three Quarters, Back" as well as 3 Collar Options, so you Can Bring your Uniform Concepts to life or make your uniform pitch more interesting and believable. 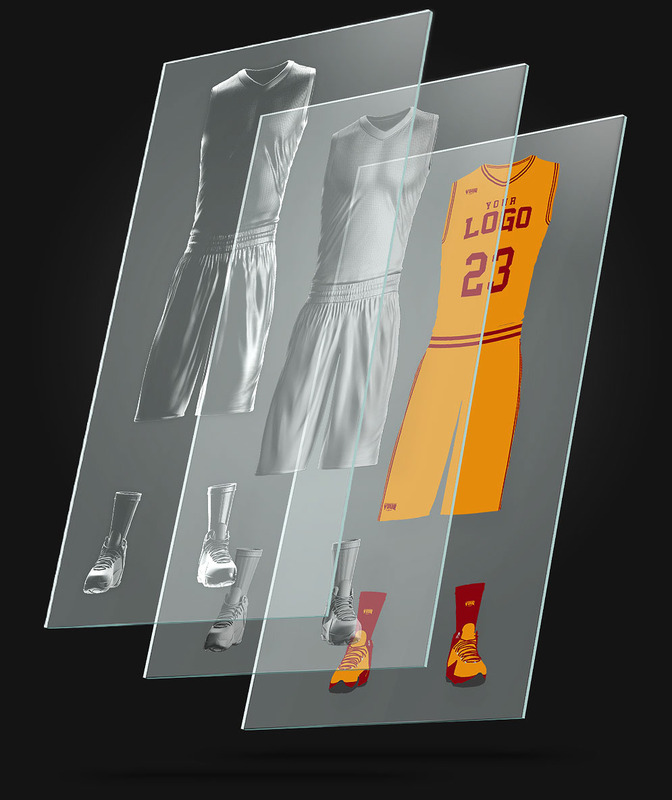 Rest of views update Automatically!!! 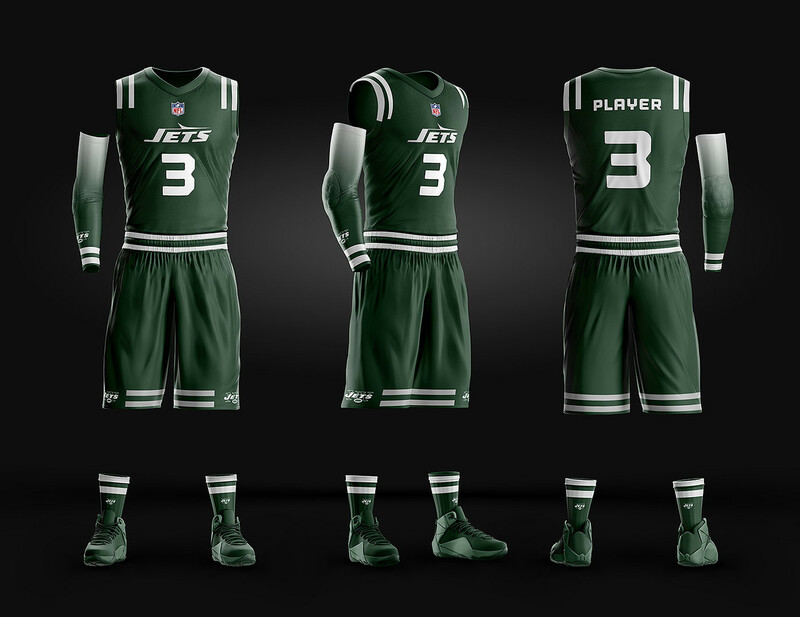 WHAT IF THE NFL TEAMS USED THIS TEMPLATE TO PRESENT THEIR UNIFORMS ? 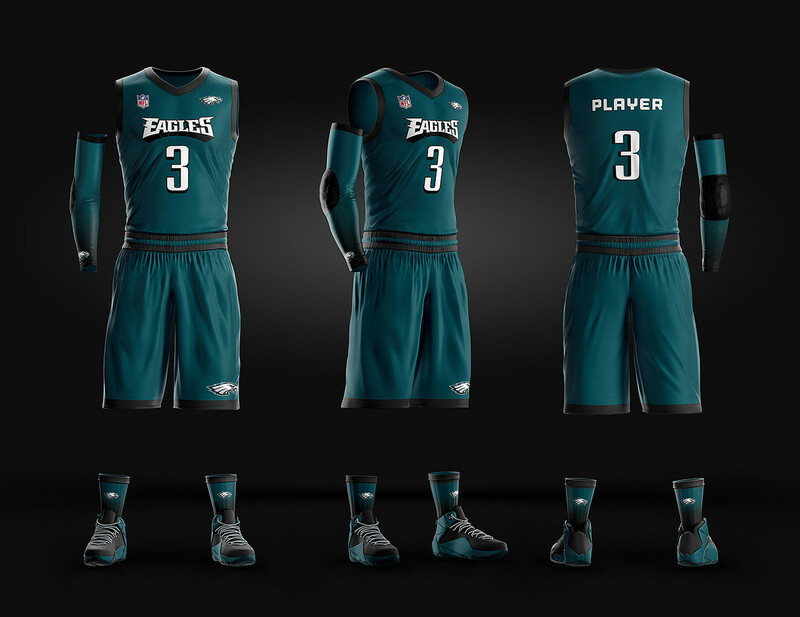 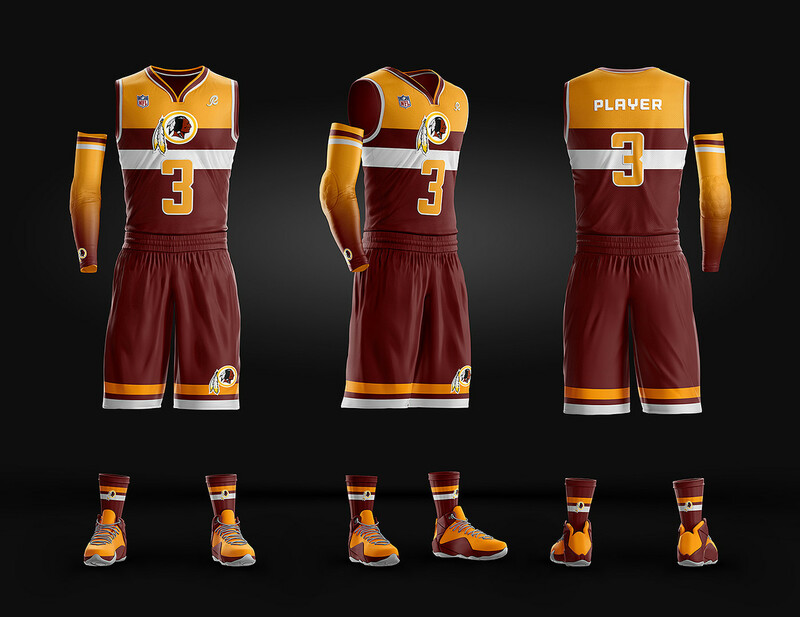 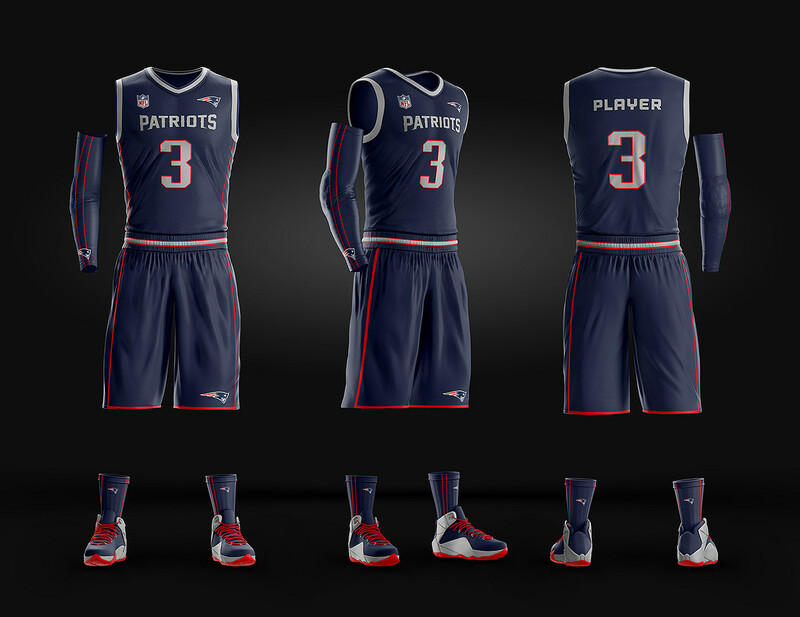 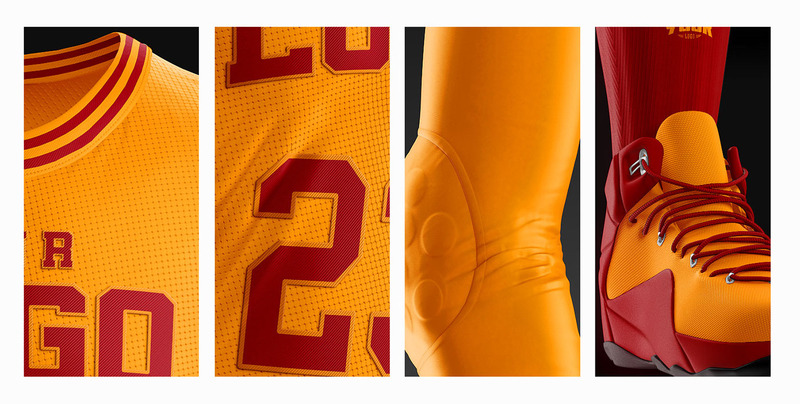 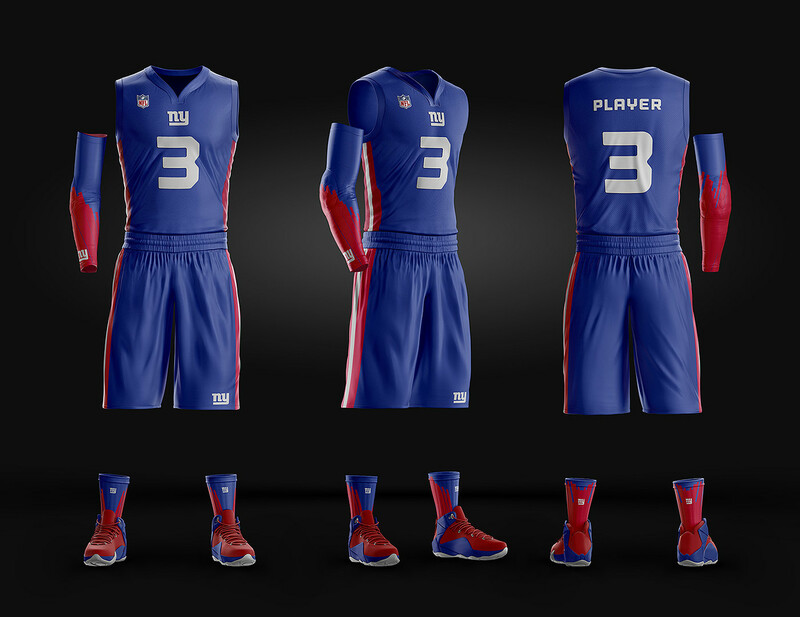 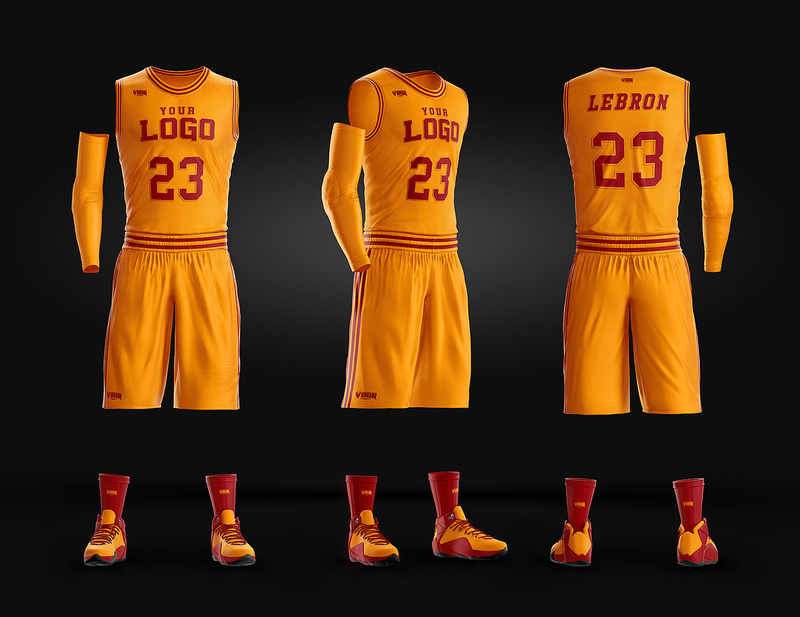 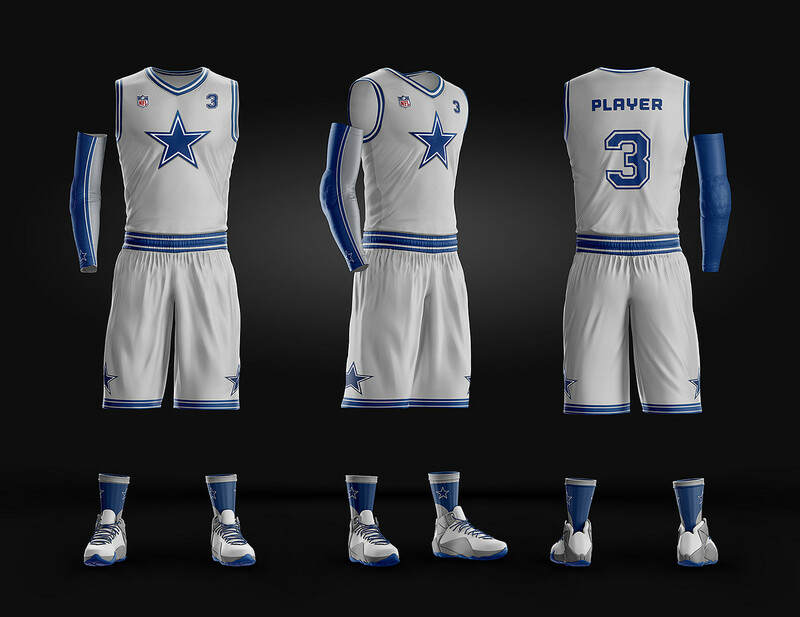 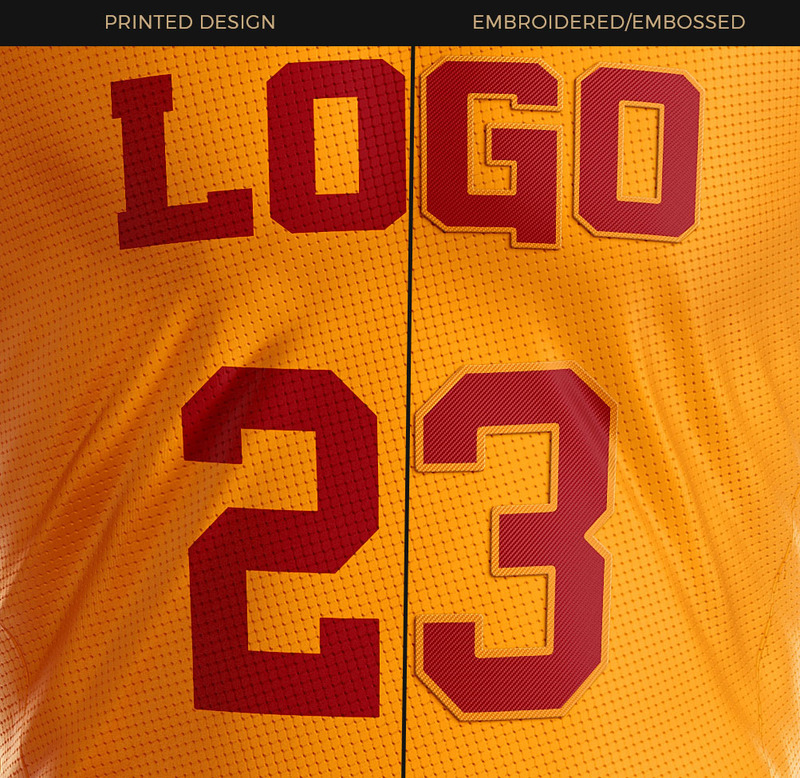 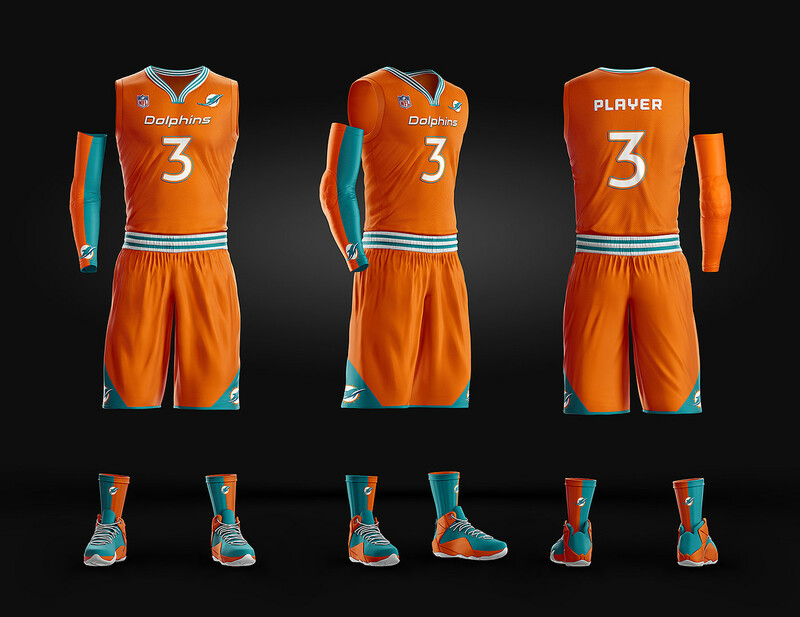 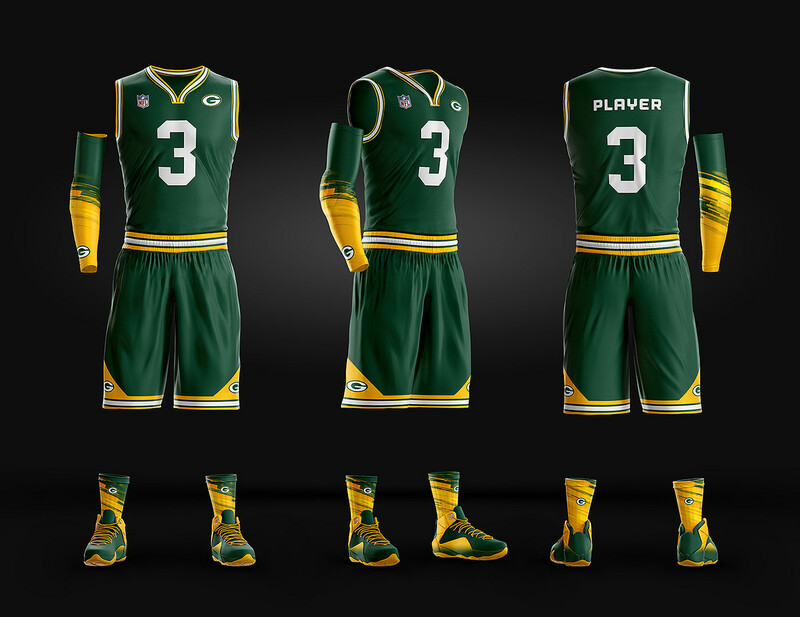 0 Response to "Basketball Uniform Jersey PSD template"